Home : Faculty and Staff - Scott Reaves, Ph.D. 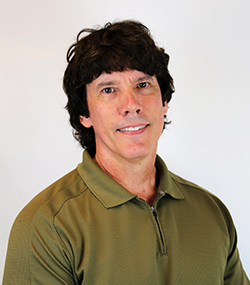 Faculty and Staff - Scott Reaves, Ph.D.
PhD University of Arizona. Nutritional Science, 1995. BS California Polytechnic State University. Nutritional Science, 1991. Trace mineral metabolism, and sports nutrition as related to macronutrients.